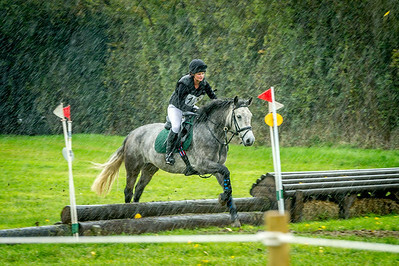 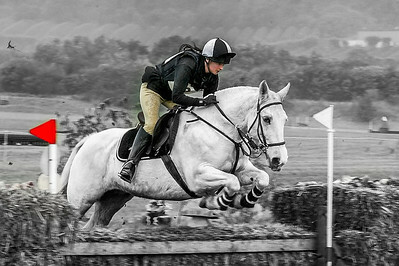 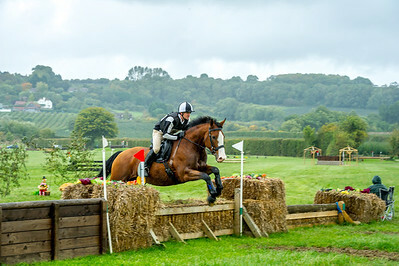 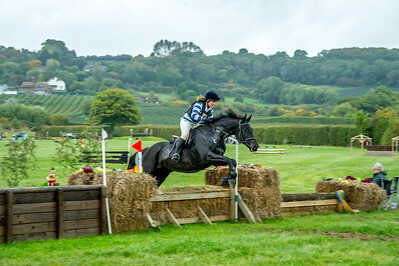 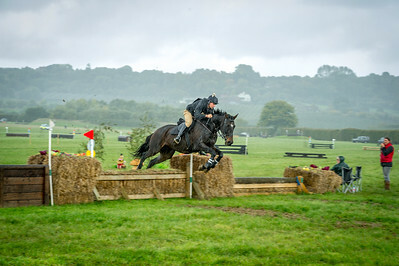 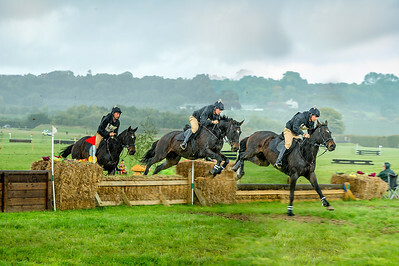 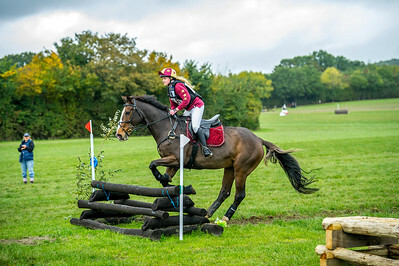 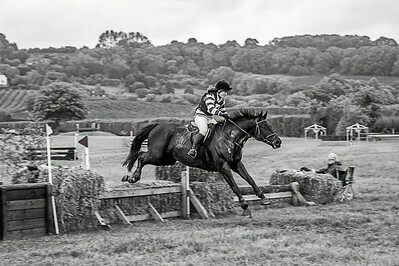 Horse Cross Country,Linton, Kent. 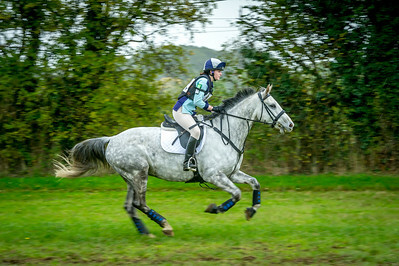 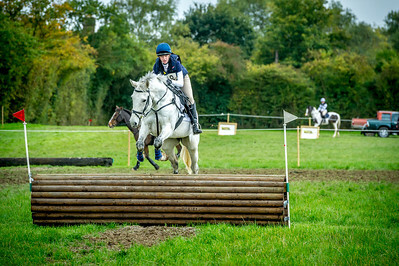 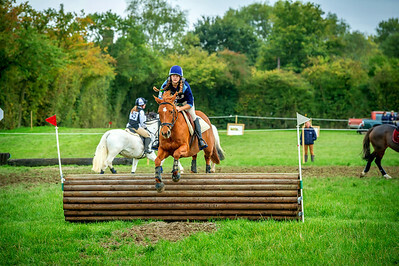 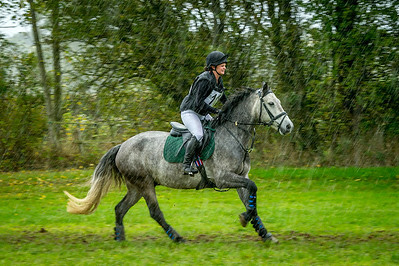 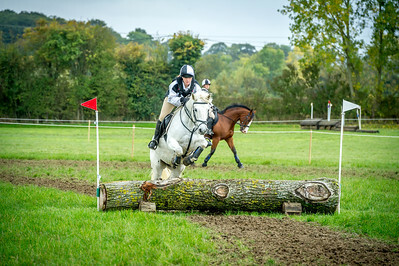 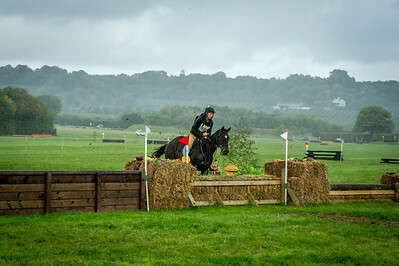 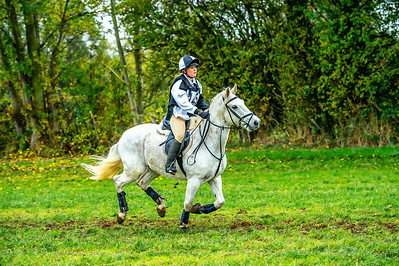 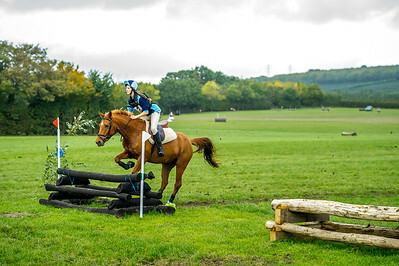 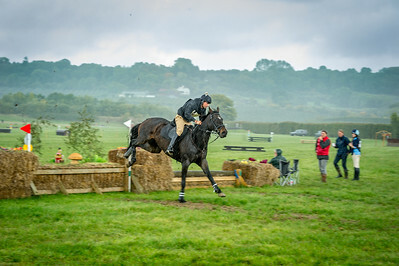 Just a few shots of a day long cross country event. 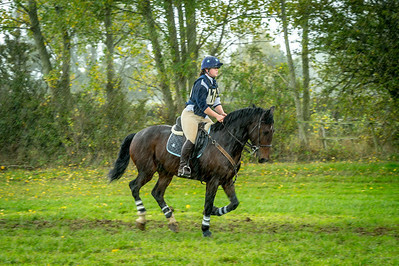 Photos from the solo's.